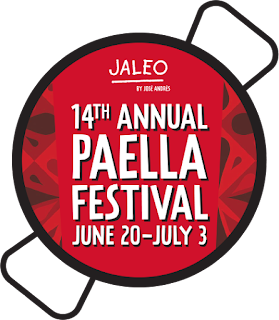 Chef José Andrés celebrates one of Spain's most iconic dishes with his 14th annual Paella Festival from June 20 - July 3, featuring creations alongside guest chef Juanjo López Bedmar from Madrid. 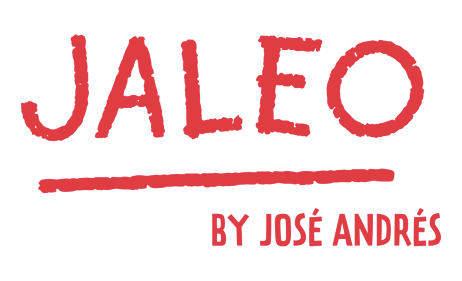 Guests can enjoy specialty paellas, tapas, wine pairings and more at all DC-area Jaleos. The festival kicks off with an all-inclusive party on Tuesday, June 21, at Jaleo Crystal City. For $30, guests can enjoy an assortment of paellas, tapas, sangria, wine, beer and specialty cocktails. A live band and flamenco dancers will also join the party to celebrate this annual DC favorite. 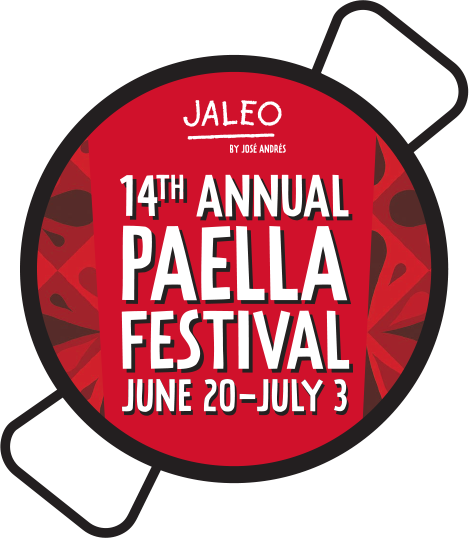 WHEN & WHERE: 14th Annual Paella Festival: June 20 - July 3, 2016 at all DC-area Jaleos. Kick-off party: Tuesday, June 21, 5:00 - 8:30 PM, at Jaleo Crystal City, 2250 Crystal Drive, Arlington, Virginia. HOW: For tickets to the June 21 kick-off party, visit Nvite.co/paella14. For more information visit www.jaleo.com and follow on Facebook.com/jaleotapas, Twitter & Instagram @jaleotapasbar, @jaleobethesda or @jaleocc.